Cairnhill Nine’s luxury amenities afford you a lifestyle that’s simply Incomparable. Full luxury condominium facilities include a 50m lap pool, an aqua deck, a hammock garden, spa pods, BBQ pits and concierge services. 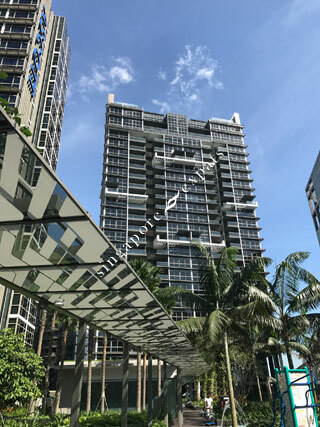 With a covered link bridge that directly connects you to Paragon Shopping Centre, Cairnhill Nine’s luxury facilities afford you a lifestyle that’s simply incomparable.